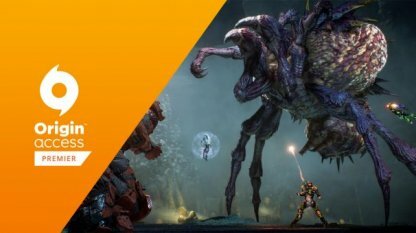 Find out if there's any difference between playing Anthem in different Platforms! This guide breaksdown the benefits of playing the game on which platform! Are there Differences in Content? 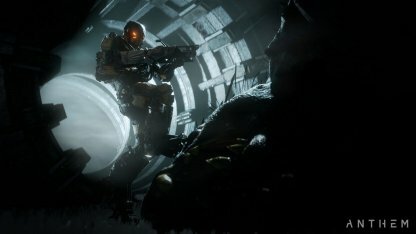 According to a Bioware Technical Design Director, there are no plans to include platform-exclusive content for Anthem. The game will be the same whether it is played on PC, PS4, or on Xbox One. Only PC players have the opportunity to play the game a week in advance of its official release date! Pre-ordering the game with the Origin Access Premier will allows PC Players to play the game by Feb. 15, 2019. 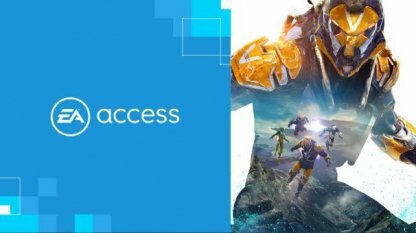 PC and Xbox One players who pre-ordered the game on Origin Access Basic and EA Access will get a trial version of the game on Feb. 15, 2019. 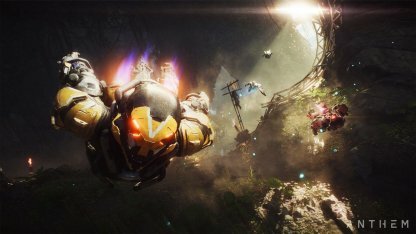 The First Trial will allow players to play Anthem for 10 hours prior to the launch. The story progress and the items you've gotten from playing the First Trial will not be lost. It will be carried over to your game once Anthem has officially been launched in Feb. 22, 2019.